2018 brings in some all-new improvements and upgrades for the Ram 1500. In addition to these, the interior technology receives a few upgrades, more safety features have also been made standard, and two additional editions are now available as well. 2018, has also brought forth a few improvements to the Ford F-150 features. 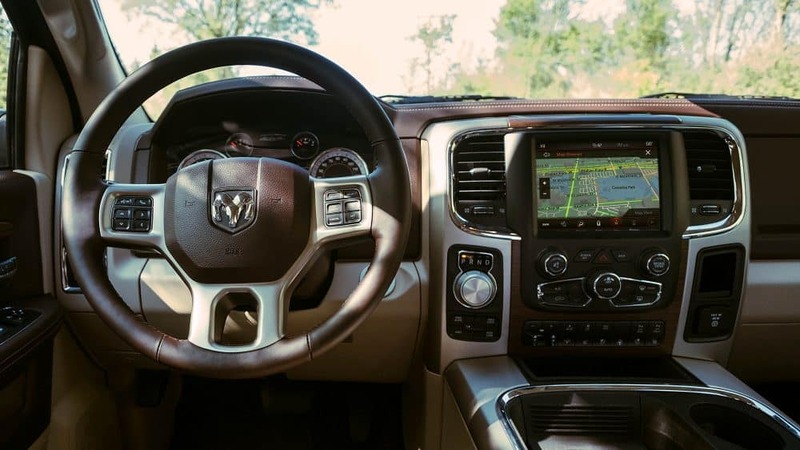 The Ram 1500 comes with the choice of three engines. 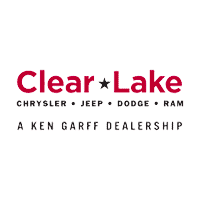 The first engine offers 205 horsepower with a Pentastar V6. The second available engine has 240 horsepower and has won the best-in-class fuel economy with 29 miles per gallon. The third and final engine is a Hemi V8. This V8 is paired to a six-speed automatic for the optimum driving experience. The other two engines are matched with an eight-speed automatic. The Ford F-150 brings in six choices for engine. The base choice is a V6 with 290 horsepower. This engine is paired to a six-speed automatic. All other engines are matched to a ten-speed automatic. The best you will find for fuel economy is a maximum of 25 miles per gallon. This fuel economy is found on the 3.5-liter twin-turbocharged V6 engine. 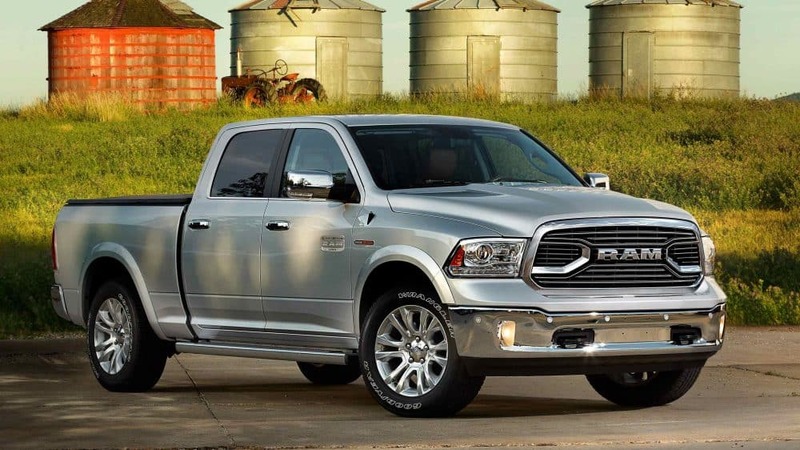 If you want a truck that is best focused to your job, then you want the Ram 1500. This pickup offers 11 trims that are each designed to best suit your needs. Whether that be a work truck, a luxury machine, off-roading, a heavy hauler, or whatever else you may need, the 1500 has it. You can even get street style flair with a mix of luxury on the interior. 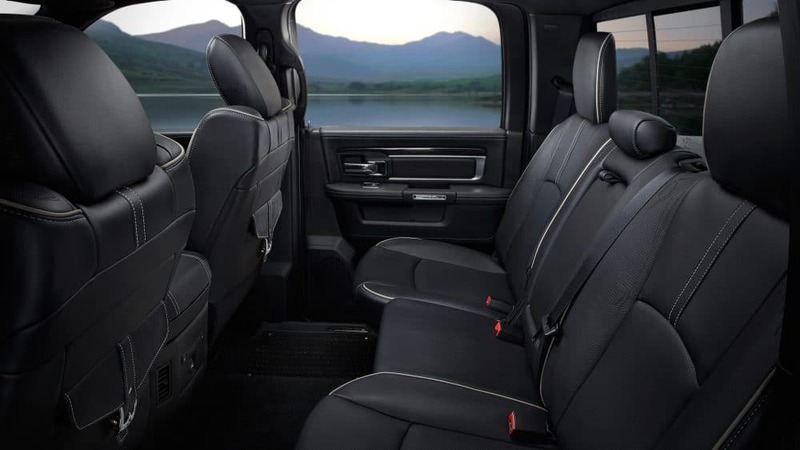 The six trims offered for the Ford F-150 are designed, not for specific roles, but for increased levels of luxury. If you do want a trim level that is focused, the Raptor trim comes with off-roading capabilities. Specific packages can also be added for things like work, safety, or just even more luxury. In addition to this, the 301A packages can be added to the XLT trim for more passenger space as well. Customizing the F-150 would mean tossing out a lot of cash, whereas with the 1500 you simply need to just find the right trim for your tasks. On top of this, the 1500 also offers a much better fuel economy and an overall safer vehicle.